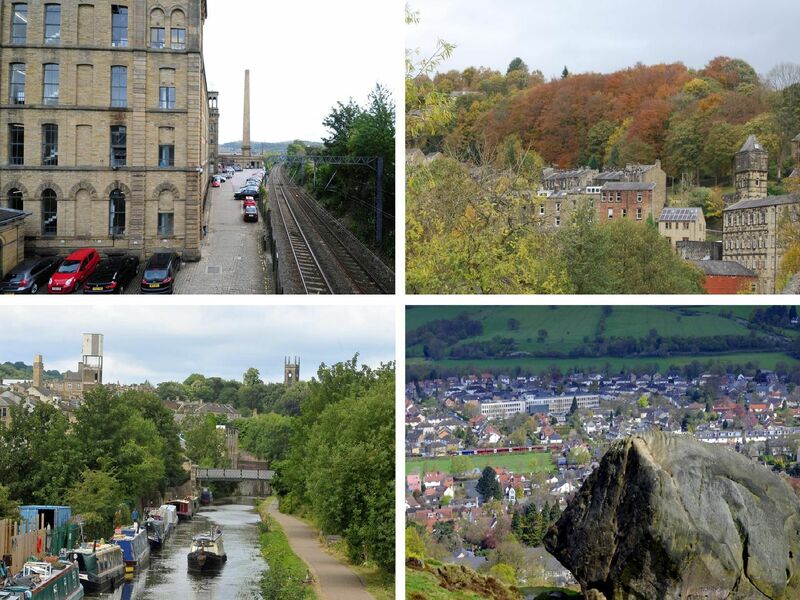 West Yorkshire’s growing reputation as a top tourist destination has been recognised once again. This award-winning art gallery is set within Wakefields historic waterfront overlooking the River Calder. Named after artist Barbara Hepworth who was born and brought up in the city. Over a distance of 127 miles, it crosses the Pennines, and includes 91 locks on the main line. Located on The Headrow in the heart of Leeds city centre it's of the largest sculpture galleries in Europe with three spaces for temporary exhibitions. A museum whose collection of 20th-century British Art was designated by the Government in 1997 as a collection "of national importance".